Buy flavorful, aromatic and organic Coriander Seeds from us at market leading prices. 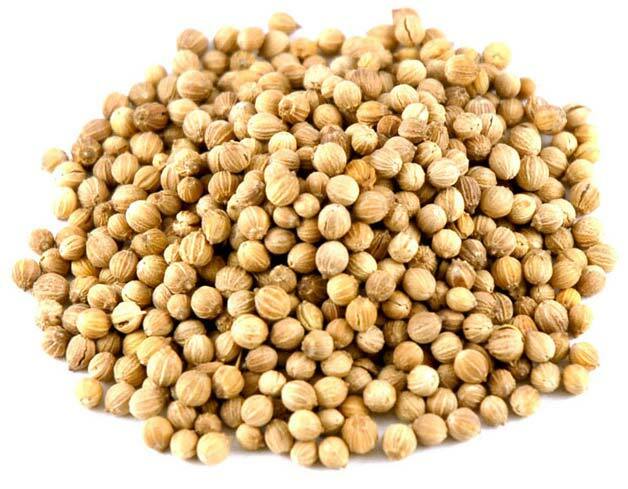 We are one of the eminent Suppliers of Coriander Seeds. We make them available in a variety of grades, as we source them from different cultivators and producers across the country. We pack them in food-grade packaging and promise to deliver them to customers fresh and unadulterated.